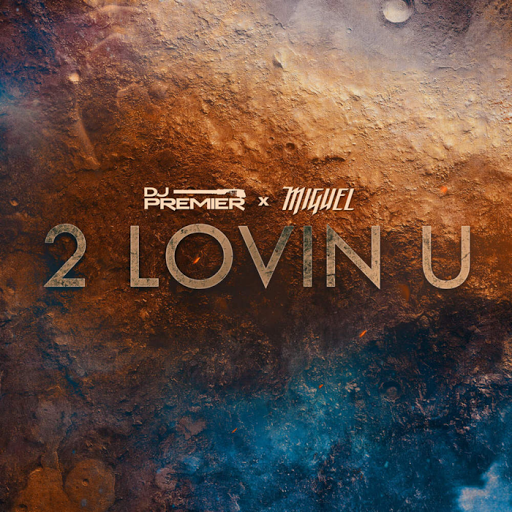 RAW HOLLYWOOD : NEW VIDEO: MIGUEL & DJ PREMIER "2 LOVIN' U"
NEW VIDEO: MIGUEL & DJ PREMIER "2 LOVIN' U"
Miguel teams up with super producer DJ Premier for the song "2 Luvin' U" & it's brand new visual. The collaboration is from the duos recordig sessions of Miguel's Wildheart era. The visual shows the soothing singer in a warehouse belting out the lyrics while flashes of loving couples display their affectionate love for one another.